Audio on the Fansrock headphones come through sharp. 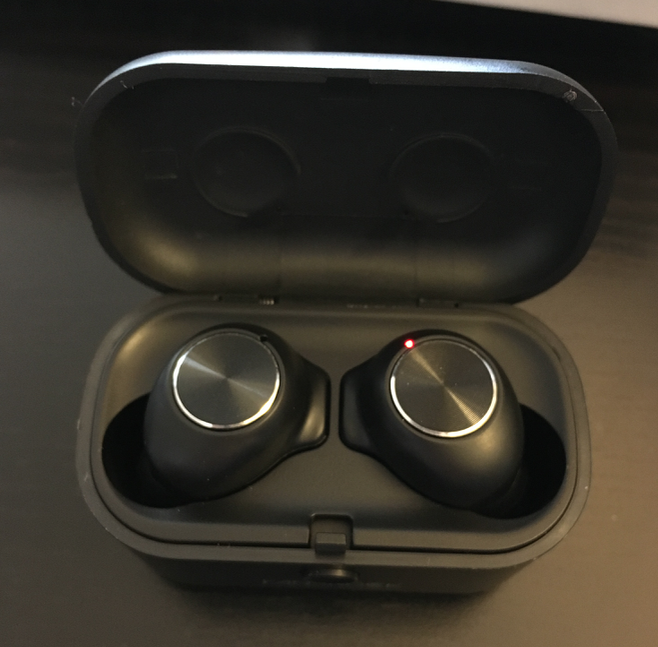 The bass isn’t the strongest on these earbuds compared to a lot of headphones, but audio is sharp. There’s a slight delay, so if you’re watching anything, you’ll notice that the voice lags about a second behind what you’re seeing. Included are two microphones in the earbuds, so you can use them both or just one when you’re on calls. On the outside of each earbud is a button that you can use to answer calls or start/pause your music. One thing I love about earbuds compared to headphones is that they’re so light. 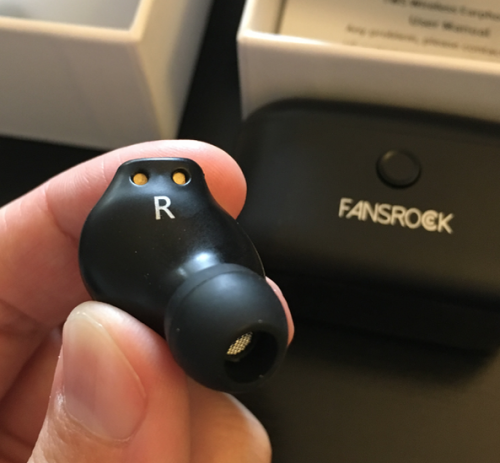 The Fansrock earbuds are incredibly light and you barely notice they’re in. At a stunning 0.176 oz., you’ll barely feel them. For me, they’re built perfectly to fit in my ear so they don’t push against any part of my ear like some earbuds do. Three different size ear caps are included so you can find the perfect fit. 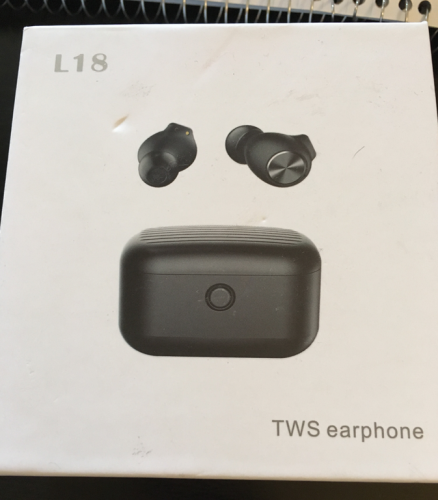 These earbuds have Bluetooth 5.0. 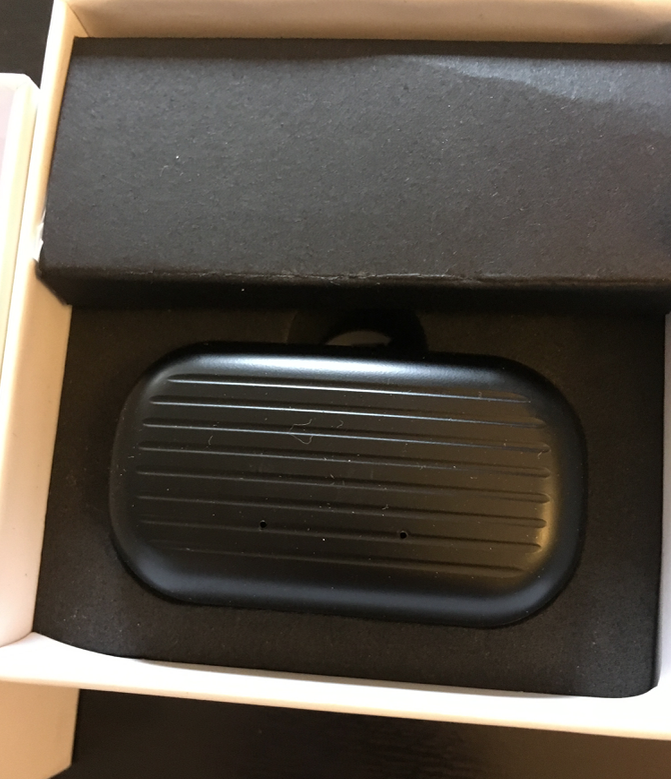 The carrying case also charges the headphones on the go, giving you multiple charges when you’re out. 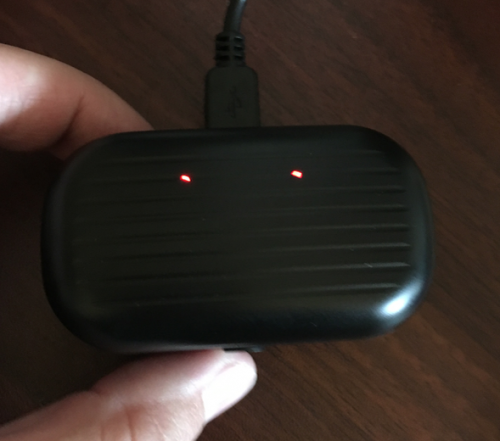 You get 4.5 hours of playtime out of each charge, and with a full charge on the case you can get 20 hours a day of playtime out of them before you need to charge everything. The headphones take about an hour to fully charge. 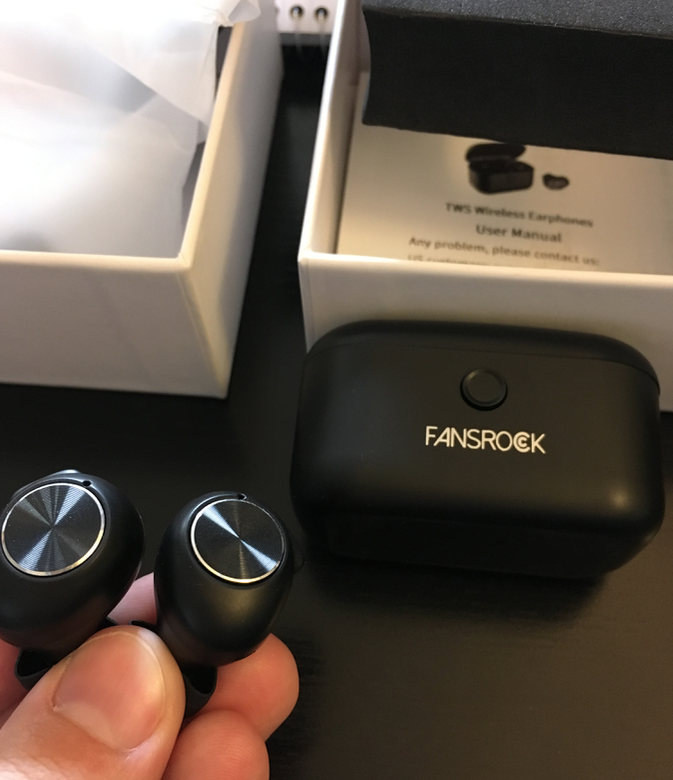 The Fansrock earbuds connect by a magnet to their case, which was a small touch but something I really enjoyed. That way, if you’re taking them out in a hurry, instead of trying to fumble around and get them back into the case, if you just get them close the magnets do the rest of the work and put them where they need to be. 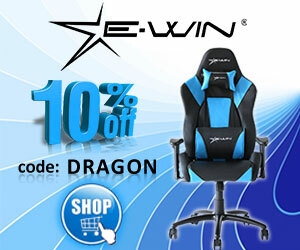 They’re compatible with anything that has Bluetooth, giving you a ton of options for connecting.